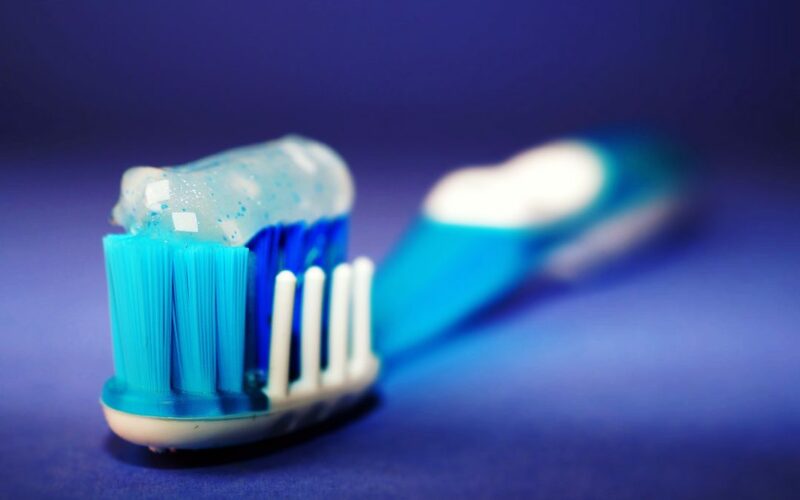 To keep your teeth clean and in good health, you should be going in to get regular cleanings done every few months, however, if your teeth needs more heavy duty work done, you could start considering looking at your restorative dental options. Teeth that is defective can come in many different forms. For example, teeth that’s undergone trauma can be cracked, chipped, or even be knocked out. Teeth can decay as you age and as a result of certain eating habits. You can also develop problems with your teeth from developmental reasons, such as teeth growing misaligned. For these issues, restorative dentistry is your answer. When you go to La Vita Dental Centre, we’ll help diagnose your oral health in order to give you the best impression of how your teeth is doing. From there we can give you a plan of what treatment options you have and how we want to go about restoring your teeth. Each person is different, so we’ll find a unique plan suited to you and your needs. The simplest restorative dentistry treatments are minimally invasive and can be performed in a single visit. Treatments that are more complicated might take several visits to complete. Veneers. These are thin shells of porcelain or composite material that are bonded to your teeth, improving their color and shape. It can help improve teeth that is chipped, cracked, or uneven. Fillings. If your tooth is damaged or cracked, fillings of resins can be used to fill in the damaged parts of your teeth, restoring its proper shape and functionality. Crowns. For heavily damaged teeth, crowns can be used to fill in the missing parts of the tooth, similar to fillings. Crowns can even be used to completely replace teeth if they have been knocked out by an accident. Used with dental implants, a complete replacement tooth can be achieved with crowns. For further inquiries, or if you are in need of restorative dentistry, do not hesitate to contact us at La Vita, located in Vancouver.